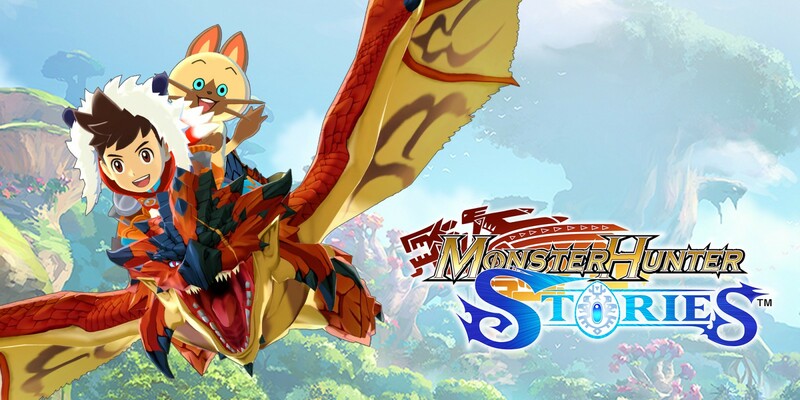 After the noteworthy release of Monster Hunter Stories earlier this week, it's surprising to see Capcom releasing another game on the Play Store, and this time around it's actually an original IP for mobile. 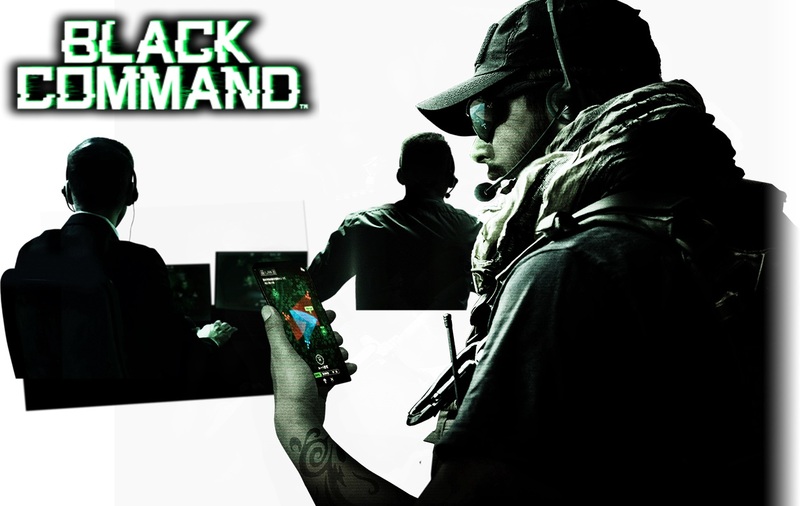 It's called Black Command, and it is a military sim that's been designed in collaboration with Japan's largest military website so that it accurately reflects real-world military standards. 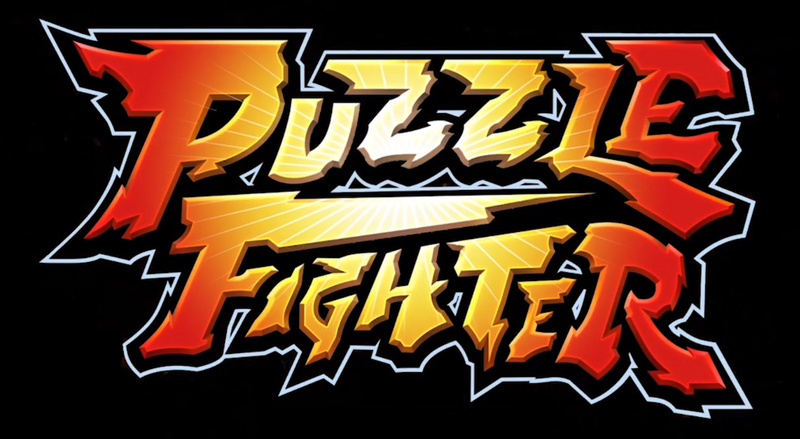 Capcom has seen fit to bring a new Puzzle Fighter game to Android, with all the good and bad that entails. You see, unlike the previous games in the series, this release is free-to-play, which means there are plenty of in-app purchases and gacha mechanics thrown into the mix that can greatly alter the core competitive gameplay. 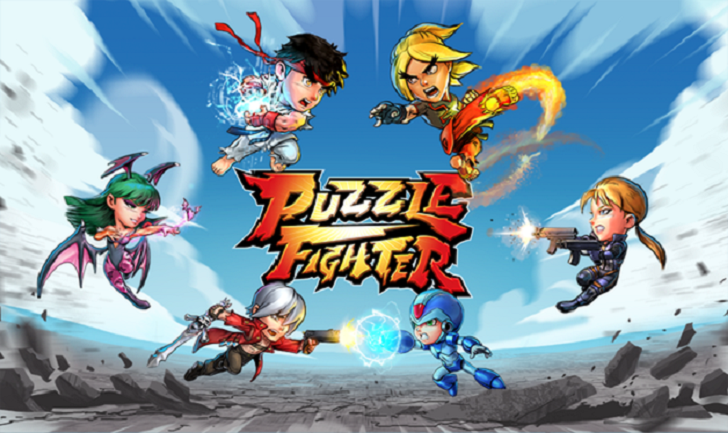 So sure, we now have a legit Puzzle Fighter game to play through on Android, but it doesn't quite offer the same experience we all once enjoyed, which is a shame. 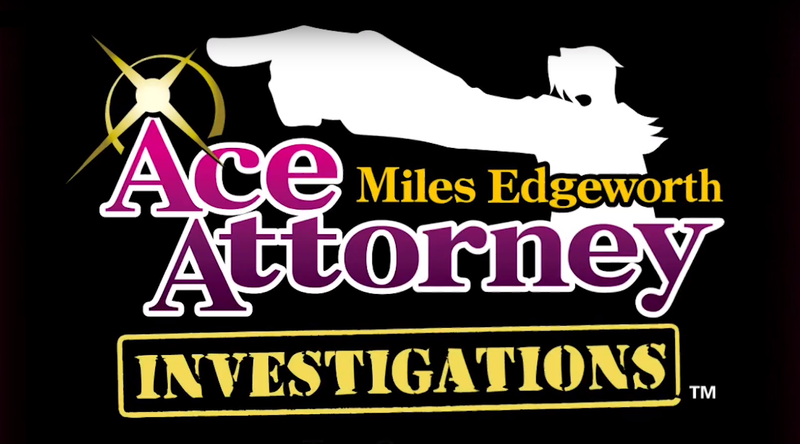 Capcom's Ace Attorney series likely needs no introduction, spanning several games across multiple mobile platforms. 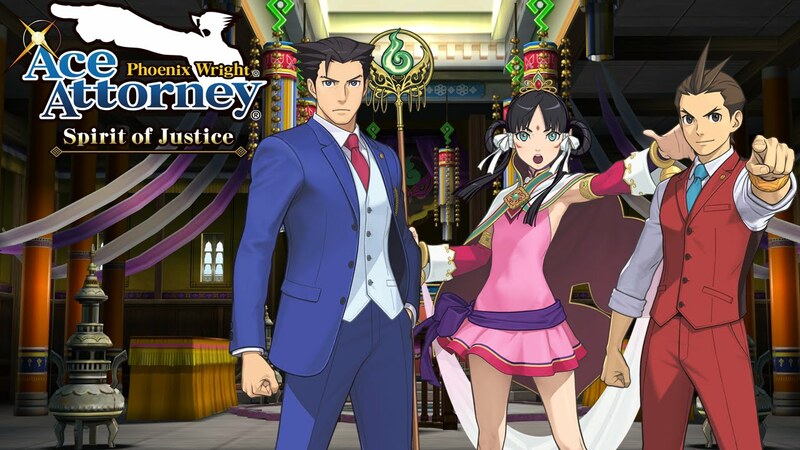 In Dual Destinies, you take the role of defense attorneys Phoenix Wright, Athena Cykes, and Apollo Justice to find the truth in various court cases. 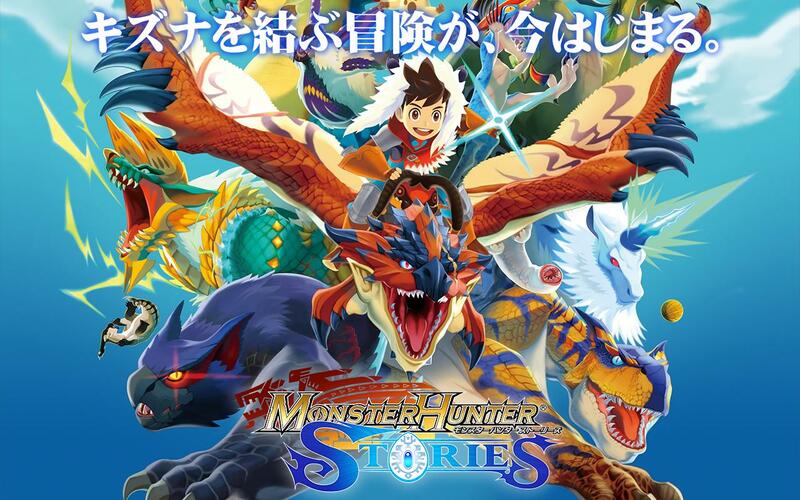 The game was released for the Nintendo 3DS in 2013 and for iOS the following year, and now Dual Destinies is out Android.